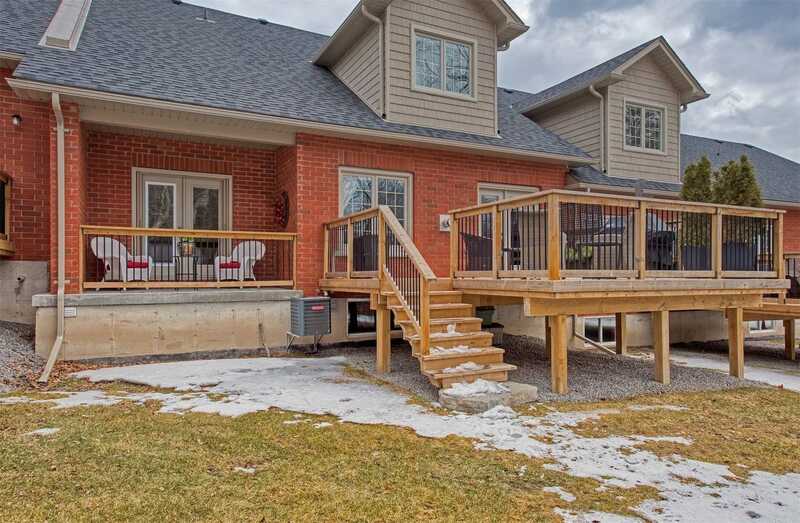 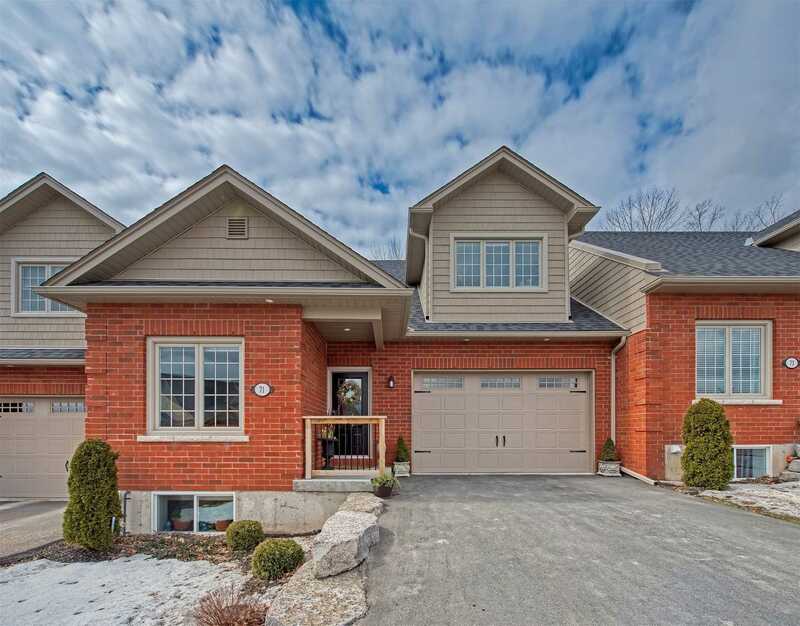 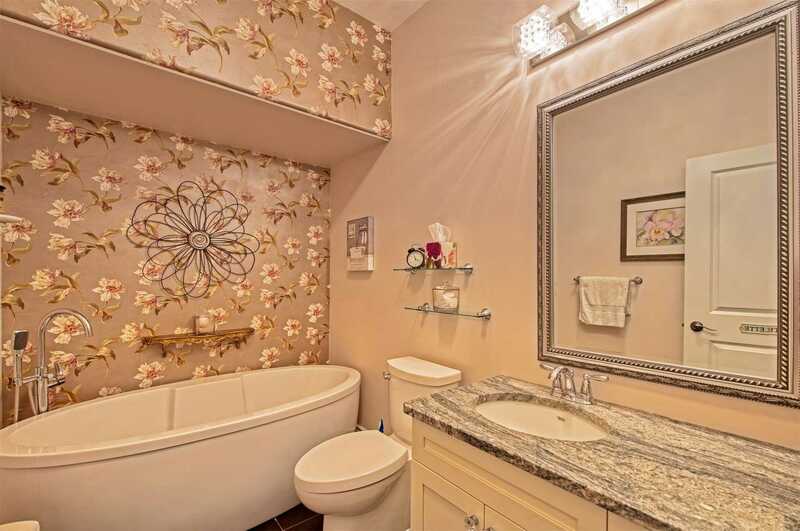 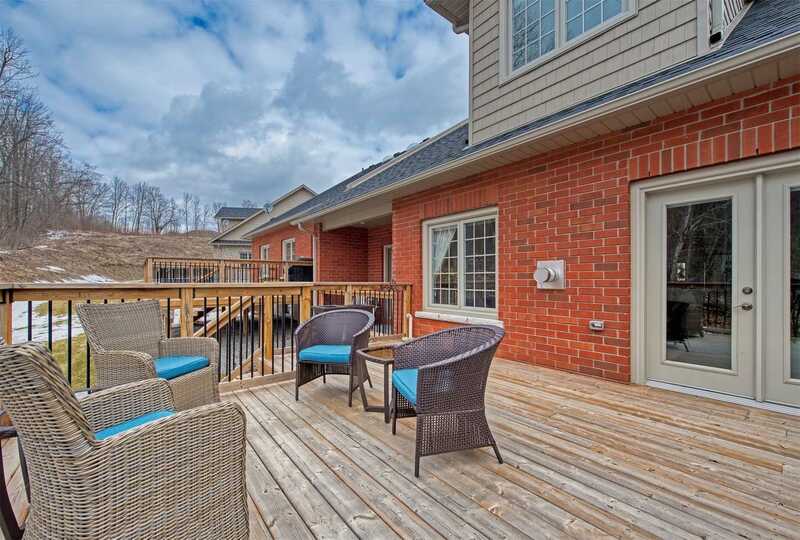 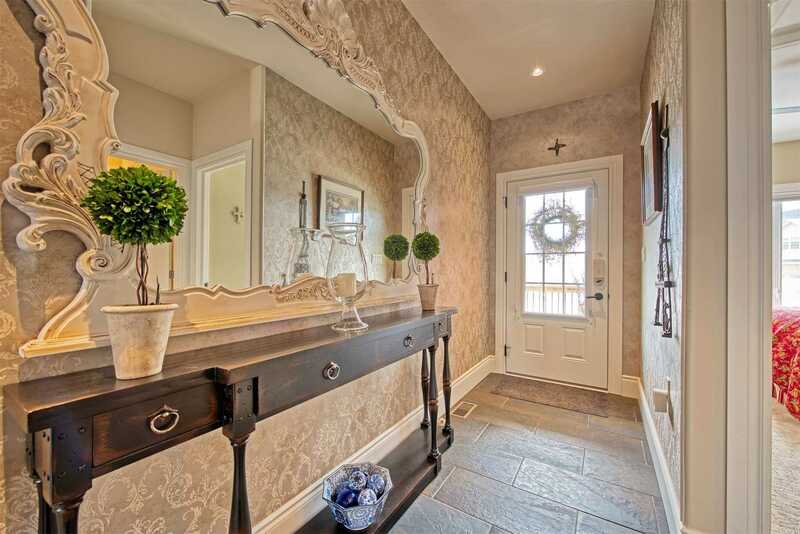 Description This Impeccable "Bungaloft" Is Designed With Style, Deluxe Finishes & Upgrades. 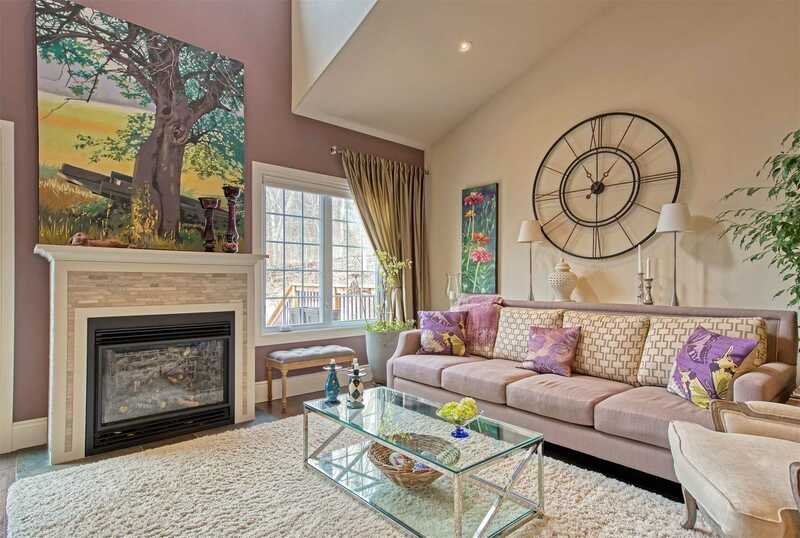 Easy Care Living An Enclave Of Fabulous Condo Town Homes In Trendy Warkworth. 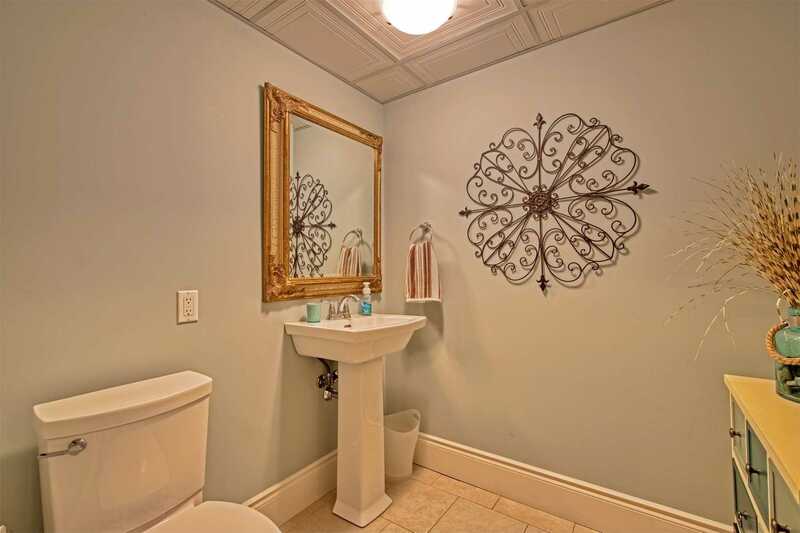 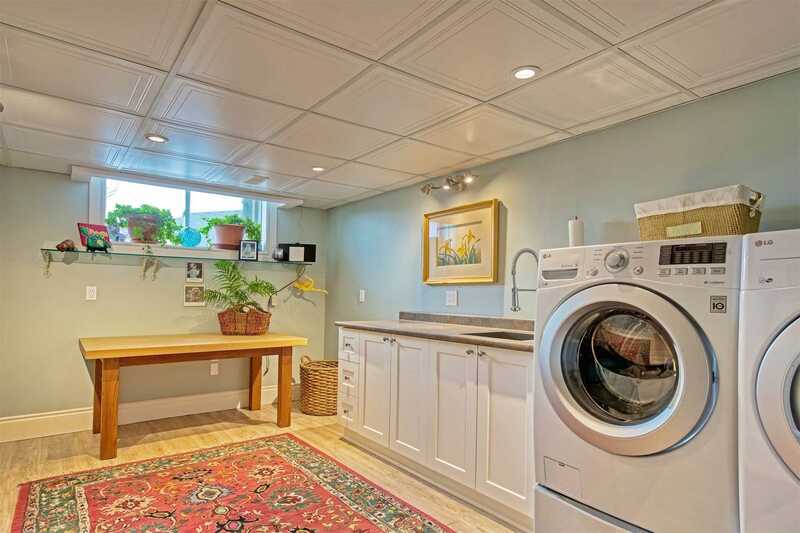 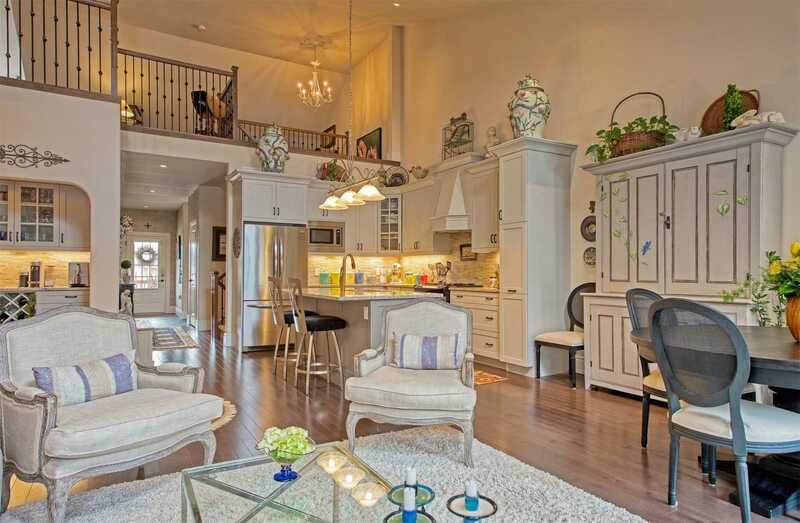 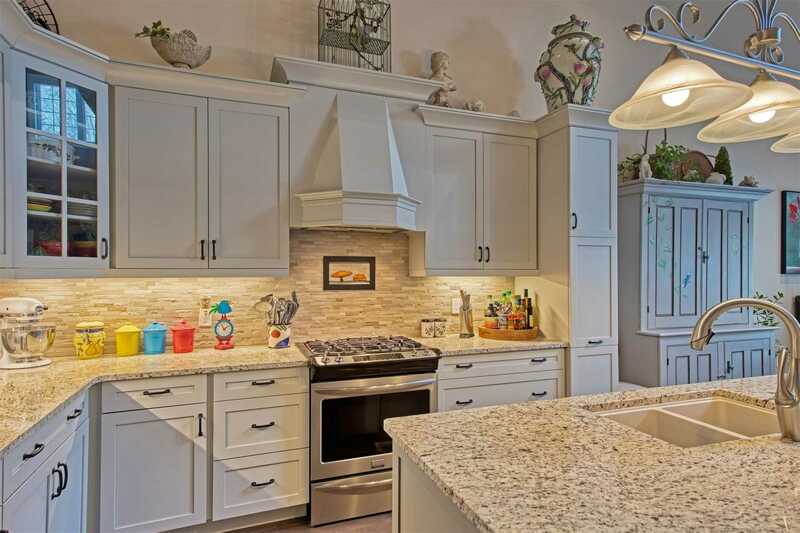 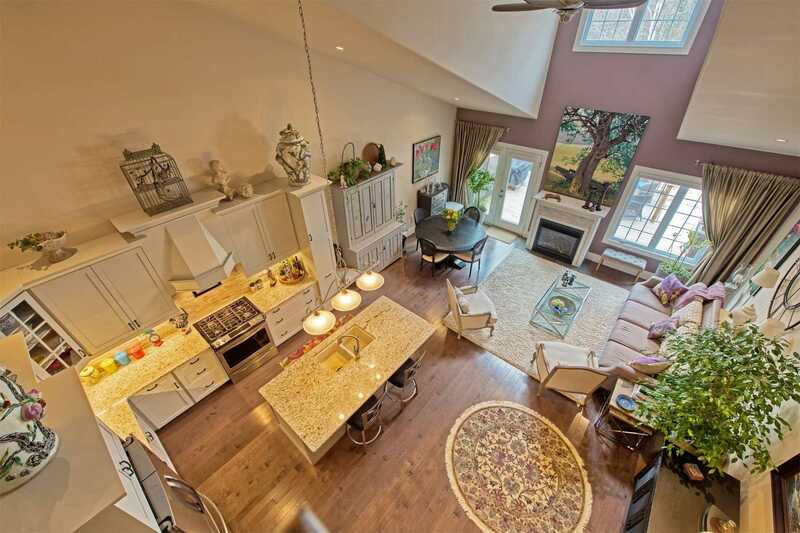 Vaulted Ceilings, Open Floor Plan & A Shaker Style Kitchen To Please The Resident Chef! 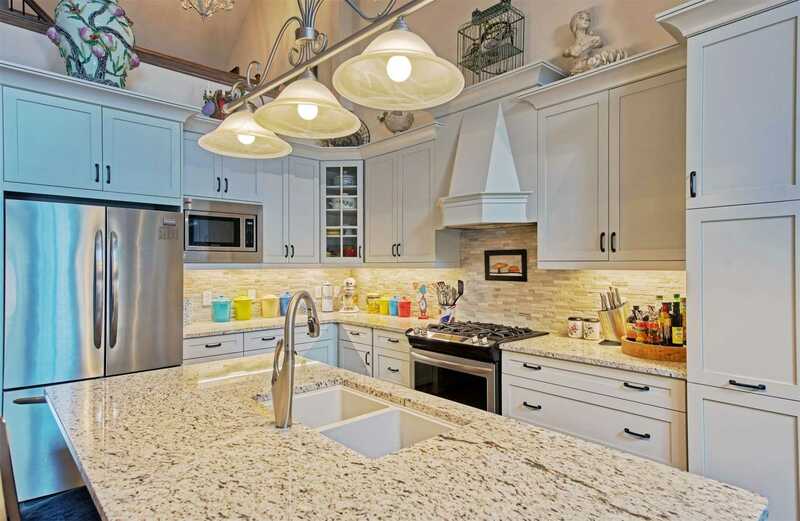 Expansive Centre Island, Granite Surfaces, Premium Stainless Appliances. 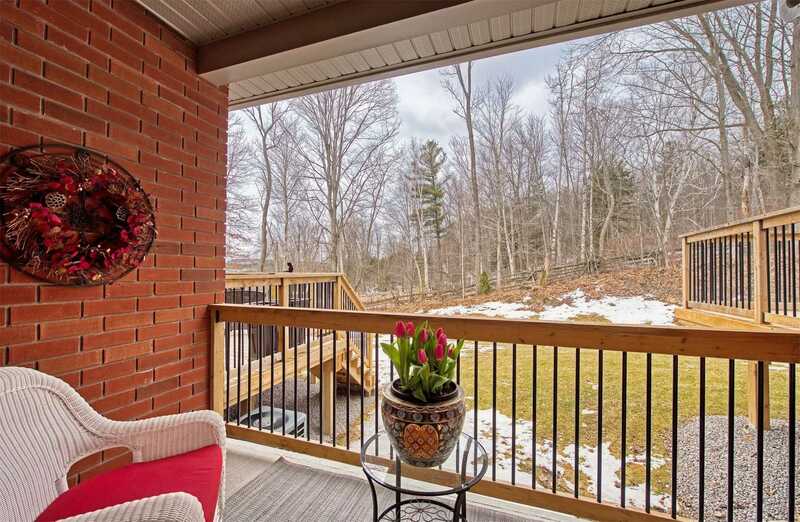 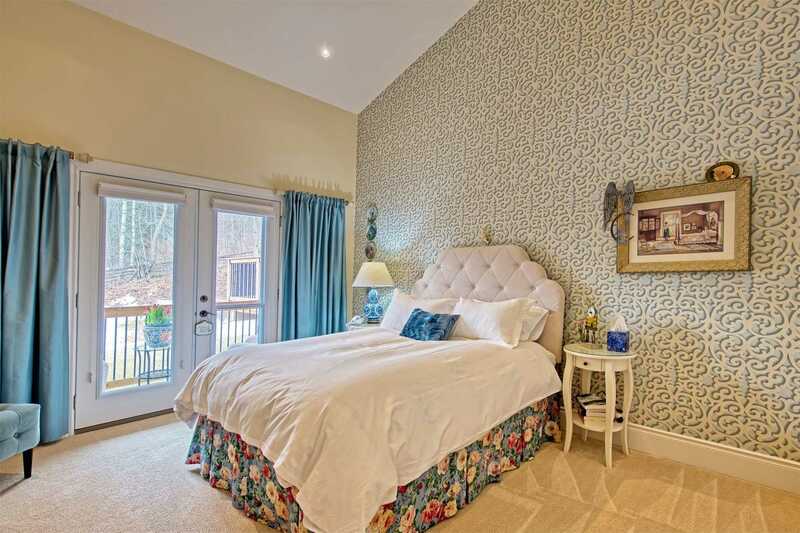 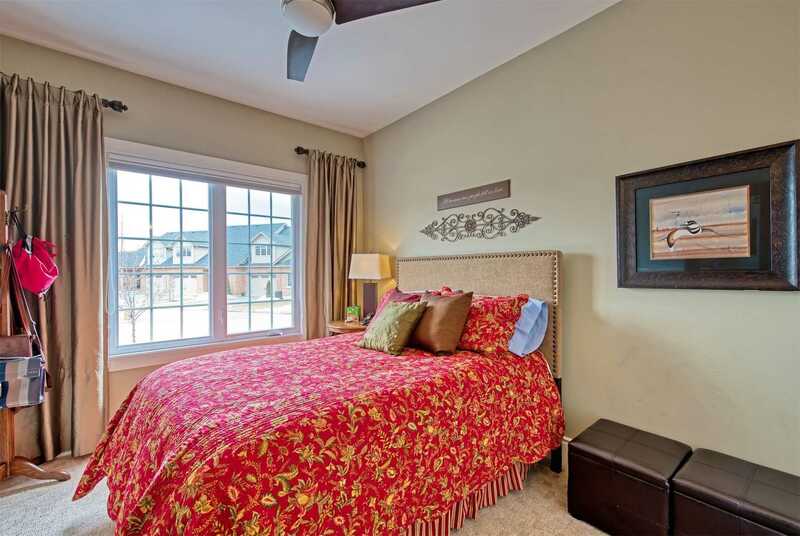 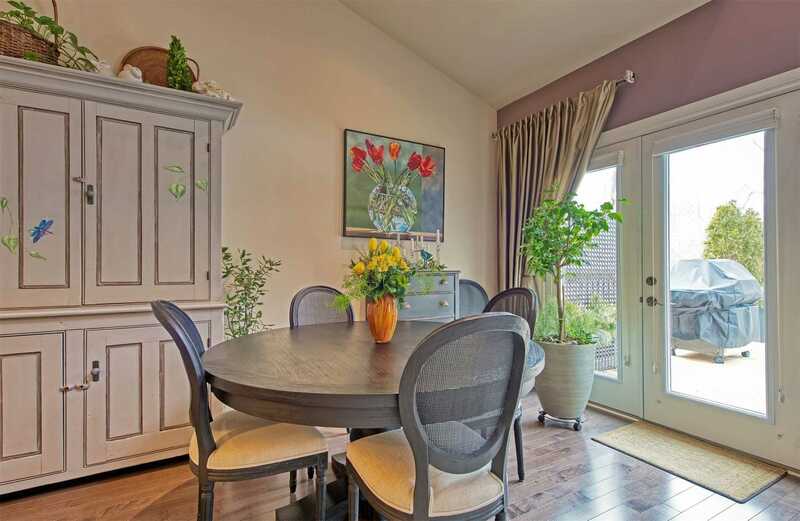 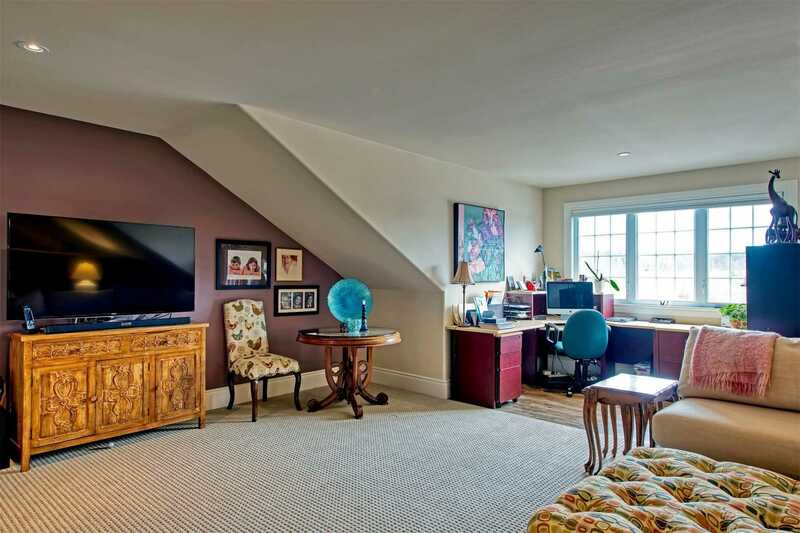 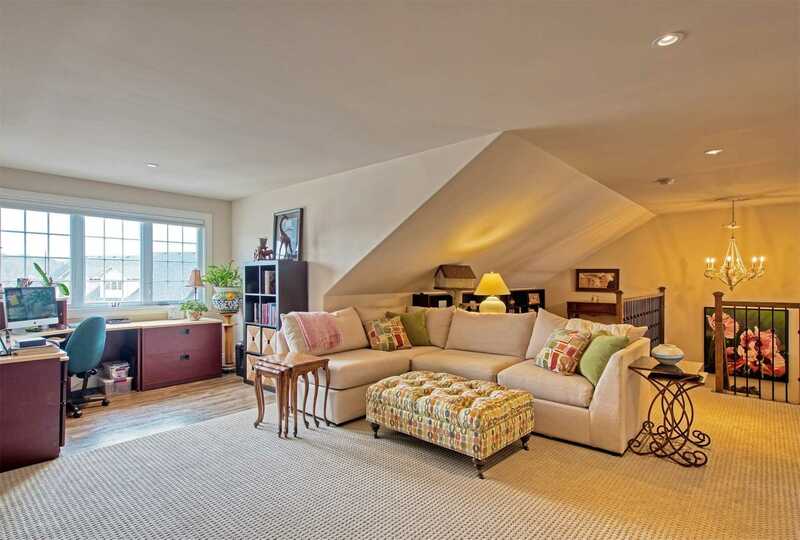 Great Room & Dining Enjoy Natural Gas Fireplace & Walkouts To Entertainment Deck. 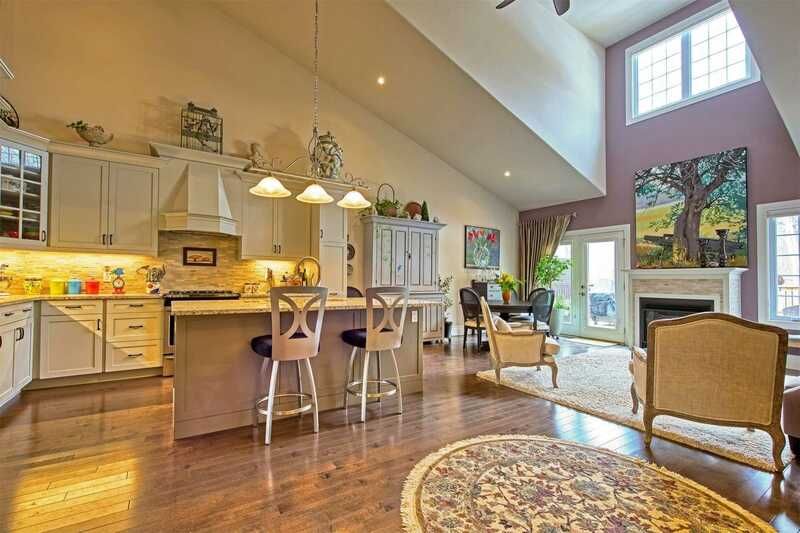 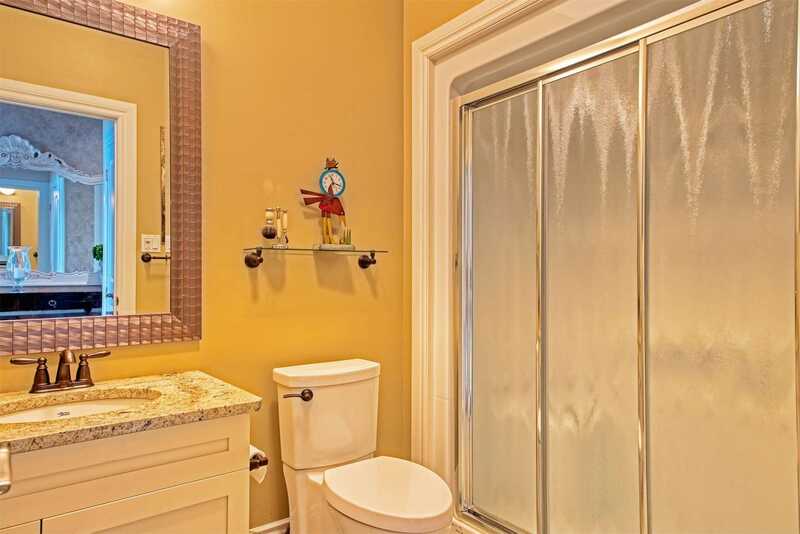 Huge Master With Vaulted Ceiling & Walk-Out To Private Deck.